Colosseum at Caesars Palace due to overwhelming demand. 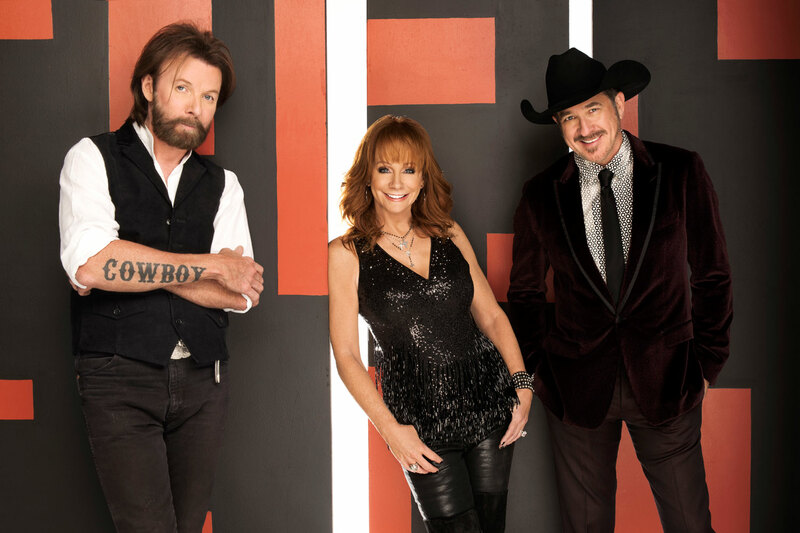 Having already sold out three performances of “Reba, Brooks & Dunn: Together in Vegas,” the country superstars have included three additional show dates to the front end of their scheduled residency. All tickets for the all-star country music residency are on sale now.